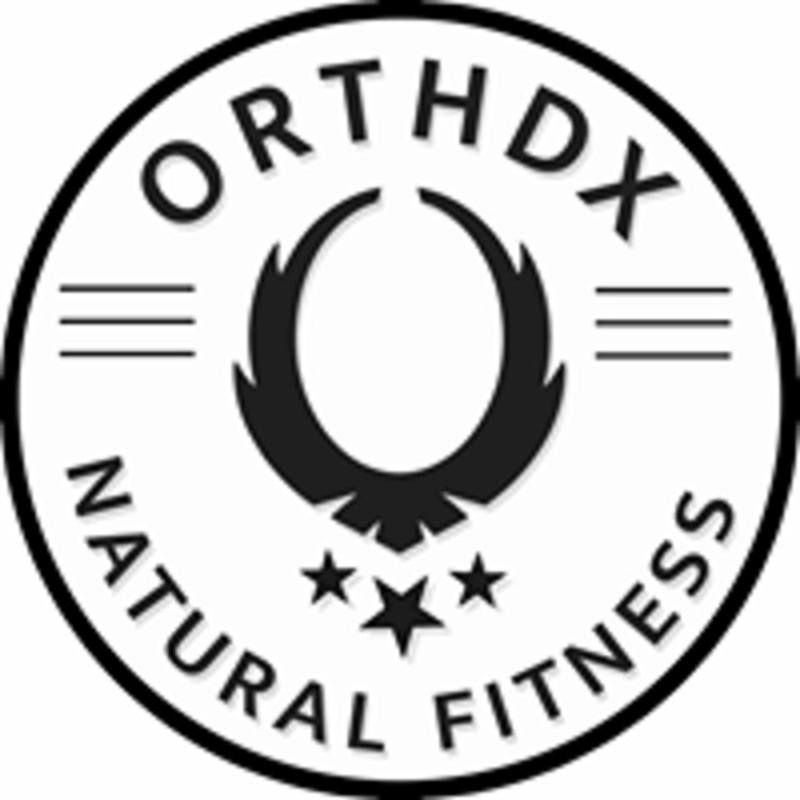 Start taking classes at ORTHDX Natural Fitness and other studios! Crawl, carry, jump, climb, balance, hang, pull, push, squat and run! Train your natural human strengths to overcome obstacles inside the gym and out in the real world. This is our flagship fitness class that explores our natural human capabilities to make us stronger for obstacle course racing and more importantly for practical demands of life. There are no upcoming “NatFit: Obstacle Course Fitness” classes on this day. A FEW THINGS FOR YOUR FIRST CLASS Please arrive at least 10 minutes before class so you can sign the waiver/registration form. You can bypass this if you create your profile through this link: ORTHDX Sign Up What to Wear: We recommend comfortable athletic clothes. Shoes: Please bring a separate pair of clean/indoor gym shoes to train on our mats. We train multiple disciplines and pebbles, dirt, etc from shoes worn outside is not good. We have lockers available for you to use for your belongings as well as rainfall showers for after class. Orthdx Natural Fitness is located at 2903 N. Sherman Ave, in Madison, Wisconsin.